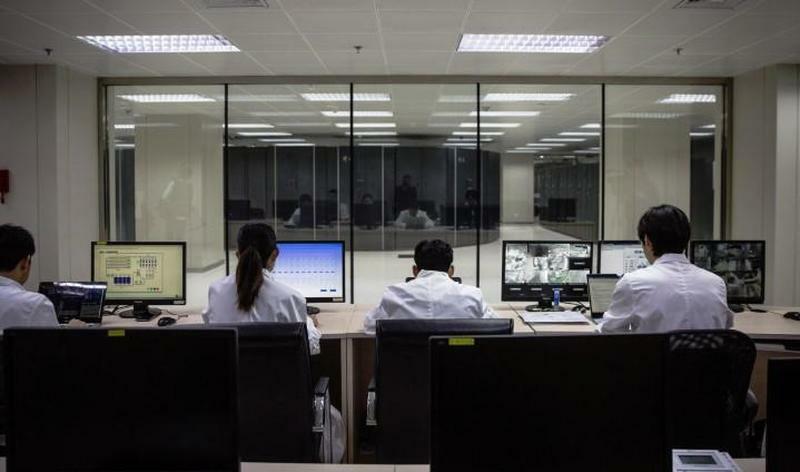 As SCMP notes, China had been first on the global Top 500 list of supercomputers since the launch of Tianhe-2 in 2013. In June 2018, the U.S. Summit supercomputer bumped China from the number one spot. As a result, as part of the computer arms race, China is aiming for its newest supercomputers to operate about 50% quicker than the best machines in the United States. Should these aims come to fruition, China would once again take the title of having the world's fastest machine back from the United States. The next generation Chinese supercomputers will be delivered to the Centre of the Chinese Academy of Sciences (CAS) in Beijing, where the global top 500 rankings for the world's fastest computers are compiled. Supercomputing is a key metric in determining any nation's technical ability, as these machines are widely used for tasks ranging from weather production to even simulating nuclear explosions. Demand for supercomputing and commercial applications for supercomputing are also on the rise, driven by developments in artificial intelligence. In 2015, President Barack Obama signed an executive order authorizing the creation of the National Strategic Computing Initiative (NSCI), in order to accelerate the development of supercomputing in the United States. In the world of supercomputing - an extremely sensitive issue in the ongoing trade and tech war between the US and China - the competition has been narrowed down to the United States and China. Together, the two countries account for a combined 67.2% of the top systems globally. Next in line is Japan, with 6.2% and the United Kingdom at 4%. The rivalry between the US and China has also, to a big degree, been reflected in the trade war between the two companies, especially as Chinese technological advancements continue to accelerate and have prompted a forceful US rebuke to Chinese "technological transfers." After the Obama administration banned the sale of high end U.S. chips for Chinese supercomputers in 2015, China started to build its own supercomputers without US semiconductors. 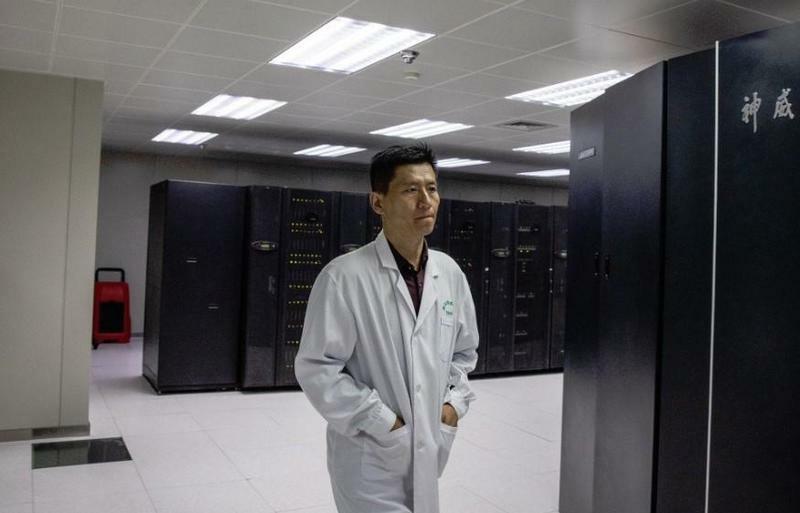 In 2016, China launched its Sunway TaihuLight supercomputer, powered by a Linux OS and a locally developed chip called the Matrix 2000. This machine became the fastest supercomputer on the Top 500 list in June 2016. China's coming investment in its own supercomputers is going to be funded by the central government and respective local governments. It will specifically be used to upgrade three existing facilities to the latest exascale supercomputing machines over the next 36 months.